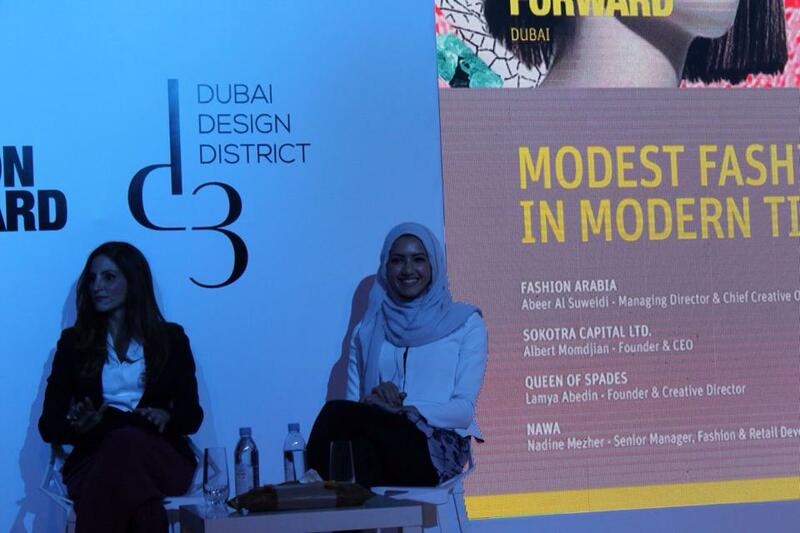 Last year, I was invited to speak at Fashion Forward Dubai Season 4! This entire trip lasted only 55 hours... so between being a blogger and a student, it was definitely a challenge (considering the week of jet lag!). However, it was such an amazing experience (and so so worth it!). This was my first time in Dubai, so I spent Friday and Saturday touring the malls, beaches, fashion shows at FFWD and spending time with Maria and Dee over many many coffees (the jet lag was reaaaalll). On Sunday afternoon, I spoke on the panel titled "Modest Fashion in Modern Times", discussing my role as an American blogger in the modest fashion world. Alongside the panel were several economic and fashion influencers in Dubai including Rabia Zargarpur, Ritu Upudhyay, and Lamya Abedin. I felt honored to be speaking alongside such amazing influencers in this panel at the age of 18. Honestly, the entire trip was like a dream. Enjoy the photos!